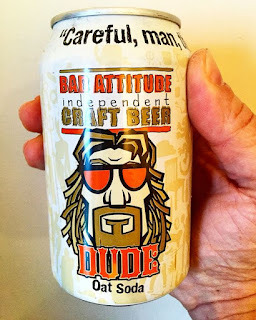 If you have ever watched the Big Lebowski, you know that one of the premises of the movie is that Jeffrey Lebowski (the Dude, not the Achiever) was the right man for his time. If you have not watched The Big Lebowski, I need you to stop whatever you are doing and watch it. Is it the best movie ever? No. But is it a hell of a lot of fun and extremely quotable? Absolutely. 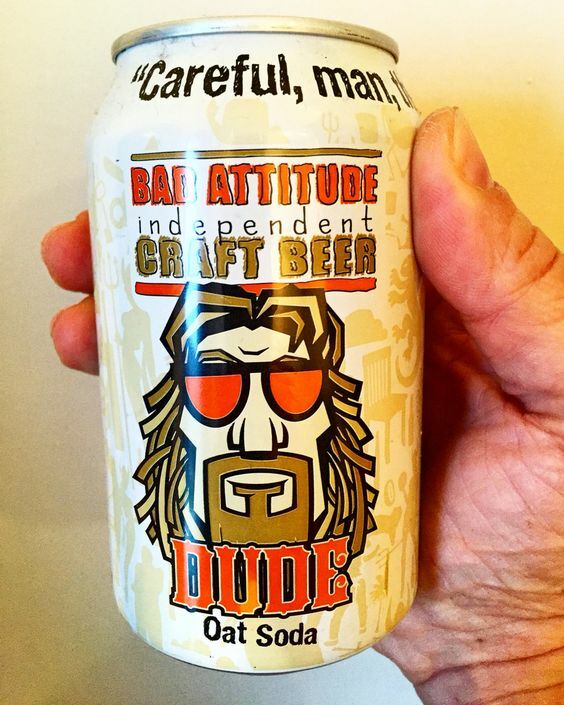 Will it make you want to refer to beer as “oat soda” for the rest of your days? Maybe. Did I once go to a midnight showing of it at the Belcourt dressed as Walter Sobchak? Yes, yes I did. Careful, man, there's a beverage here. Sometimes, it feels like I am the right woman for my time. A lot of the time it doesn’t. I think we all spend an inordinate amount of time wondering where we fit in. Who are our people? Do we need more people, or different ones? What do people think of us, and is that accurate? And if it’s not accurate, how do we change it? Maybe it’s not “we all” so much as “I”. Me: I’m not comfortable with people saying nice things to me. So that’s why I keep blowing you off. But I appreciate you, and it means a lot to hear them. Enjoy your turkey, turkey. Him: You’ll get used to it. Just like I got used to hugging. Haha. The turkey and the haha are our way of diffusing the pure sentiment. What would really be brave is to be able to speak from the heart about things and not diffuse them with clever wordplay or silly jokes. We’re both getting better about that – with each other, at least. You learn, you grow up a little. The other part of that lengthy equation is being able to ask for what you need. Of course, sometimes, the hardest part of it is figuring out what to ask for. Here’s a piece of advice. If you want to help someone, don’t say, “Let me know what I can do.” Offer a concrete suggestion. Can I bring you a sandwich? Do you want to talk? Would you like for me to take your kids to the park, or walk your dog, or get your mail? Is there someone I can call for you? And it’s OK if someone refuses your offers. They may be overwhelmed, or they may have it under control, or they may need to process things before they can answer. Just keep reaching out, and reaching out, and reaching out. We all need people who care in our lives. And of course, my favorite quote on this comes from a man of infinite wisdom, Jerry Springer.